Do you want to pass 1st time? 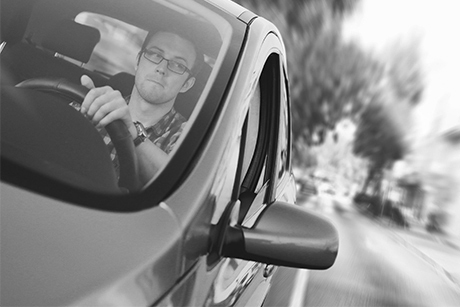 Looking for Driving Lessons in Guildford Area? 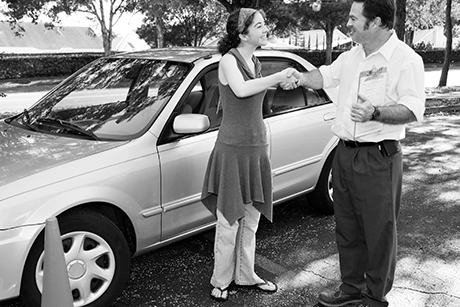 With an exceptionally high 1st time pass rate, accompanied by a very low number of driving faults, I stand by my hard earned reputation as your best choice if you are looking for expert driving lessons in Guildford. You will learn to drive safely in a new Limited Edition Corsa with a friendly female instructor with over twelve years instructional experience in the driving industry. 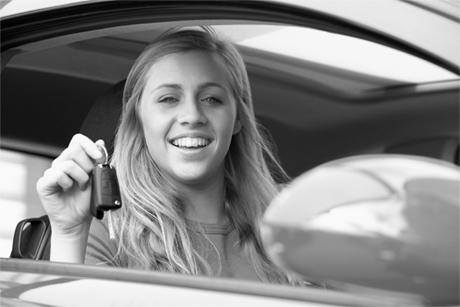 Having served the Guildford, Woking Chertsey and Weybridge areas for many years, I am a highly qualified and respected female driving instructor. Get in touch to discuss your needs more fully or go straight ahead and book a course online. Tracy was brilliant from minute one! She has a great temperament and very knowledgeable. Her all round teaching methods made it seem simple! I passed first time! I was recommended to use Tracy by a friend who highly rated her which I now know why, she’s professional, friendly, funny and has a passion to helping others! 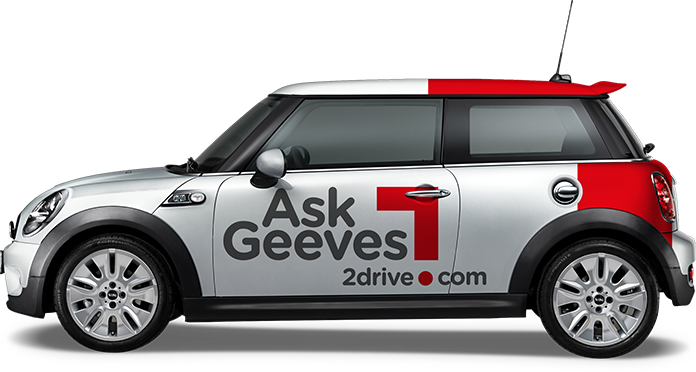 She not only teaches you how to drive but builds up confidence over time, I didn’t feel rushed to learn fast but to learn each manoeuvre correctly and confidently. Tracy is punctual and prices are great, you get your full time and a barrel of laughter! I had three driving instructors before I met Tracy and it didn’t go very well. I failed 2 tests. The lessons with Tracy gave me so needed confidence and even fun to drive. I become more confident and knowledgeable driver and passed my test from first time with Tracy. It was a successful and enjoyable experience. I found my experience of driving with Tracy to be a pleasant one in spite of going around one of the busiest areas of the U.K. She is a diligent and level-headed instructor who is very experienced at the job and will ease you along at a natural pace. I have her to thank for passing my driving test on the second attempt with three minors, and my two sisters passed on their first attempts with Tracy as their teacher! Tracy is a outstanding driving instructor, from my first driving lesson I loved every moment of learning to drive with her, she's such a lovely, friendly and funny person. I learnt something new every lesson even if they where at half 6 in the morning! She always motivated me to keep going, She helped me to pass first time with only 4 minors! I would recommend Tracy to anyone who was learning to drive, I miss learning to drive with her!